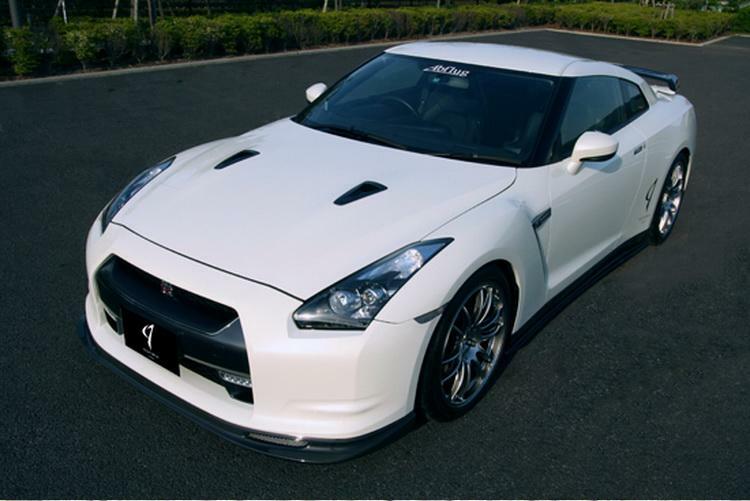 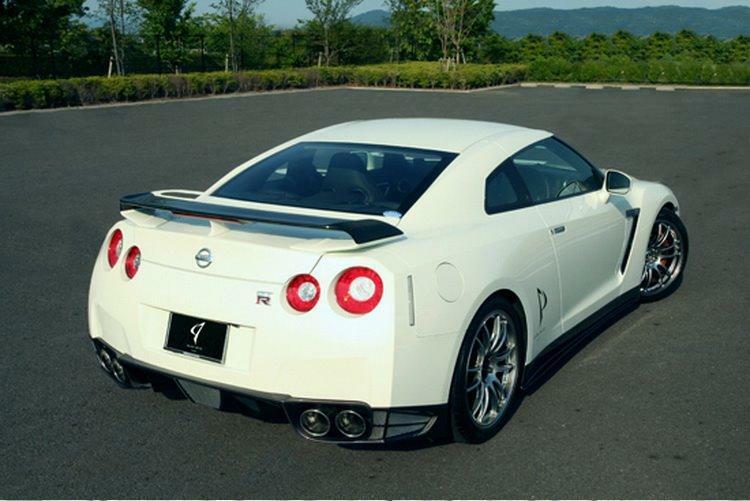 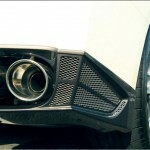 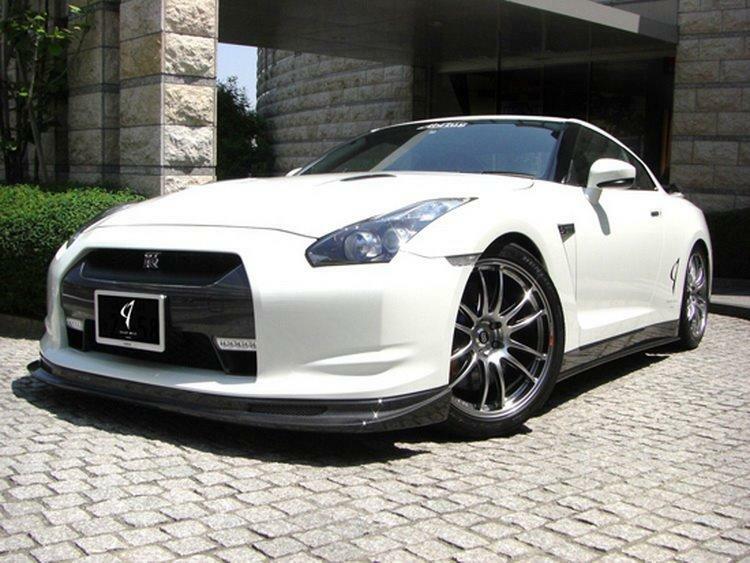 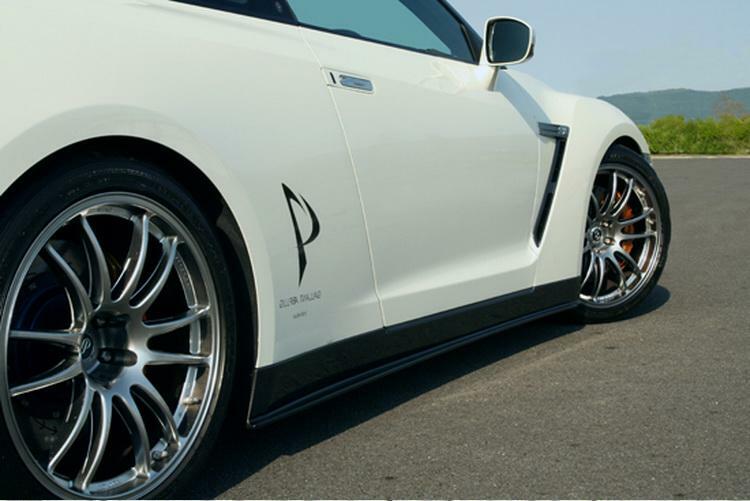 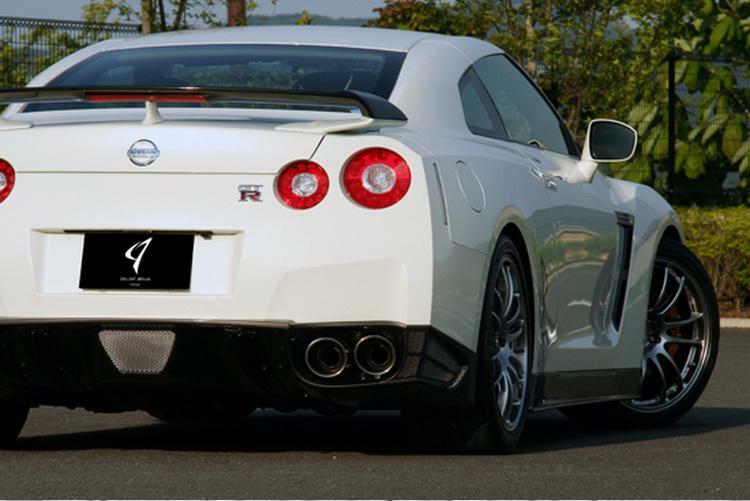 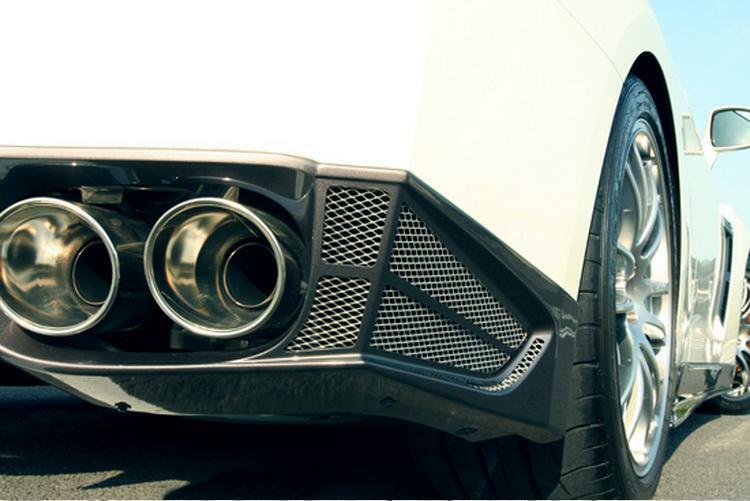 The tuning prepared for supercar Nissan GT-R is richer with a new aerodynamic kit. 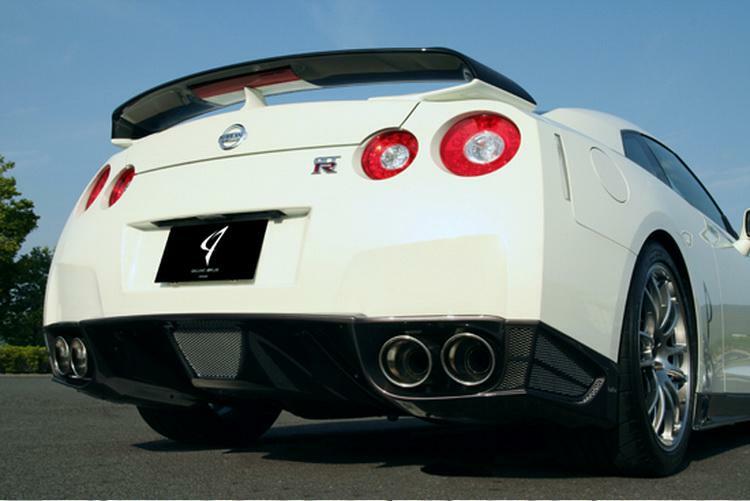 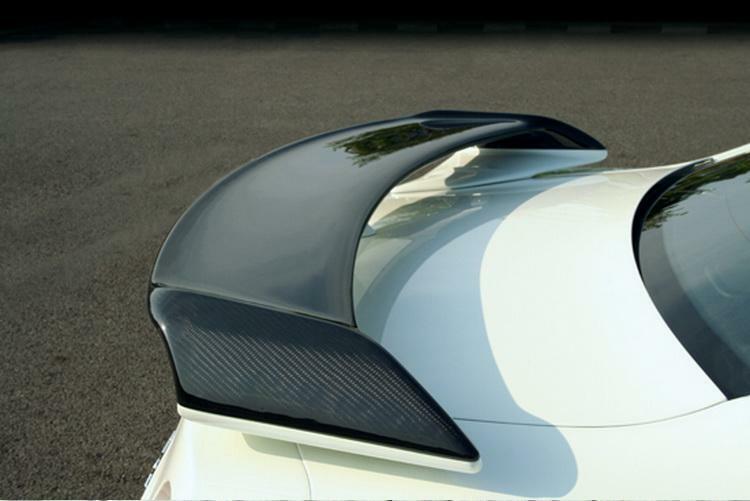 It comes from the Japanese company Abflug and consists of an extension for the spoiler, the thresholds for lateral extension and rear spoiler included speaker. 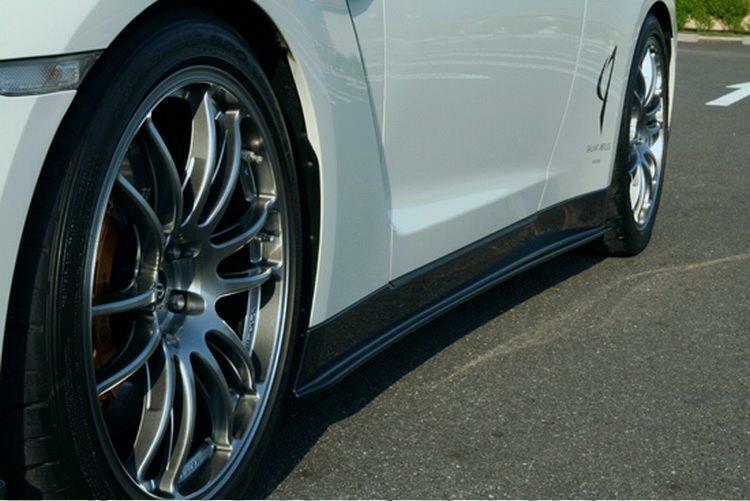 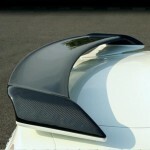 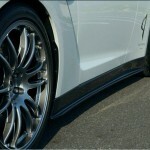 Also, future customers may opt for a new aileron of carbon fiber or new rims.